If you want to grow your business, pay-per-click campaigns can be an effective marketing method when used properly. With a pay-per-click (PPC) campaign, your business can secure the top ad spots in search engines, reach new customers, and target Internet users with more direct, active marketing. The best part: you only pay when people click on your advertisements. PPC can be an effective way to increase sales, boost revenue, and grow your customer base. However, there are some common mistakes that can hamper the effectiveness of your campaign. 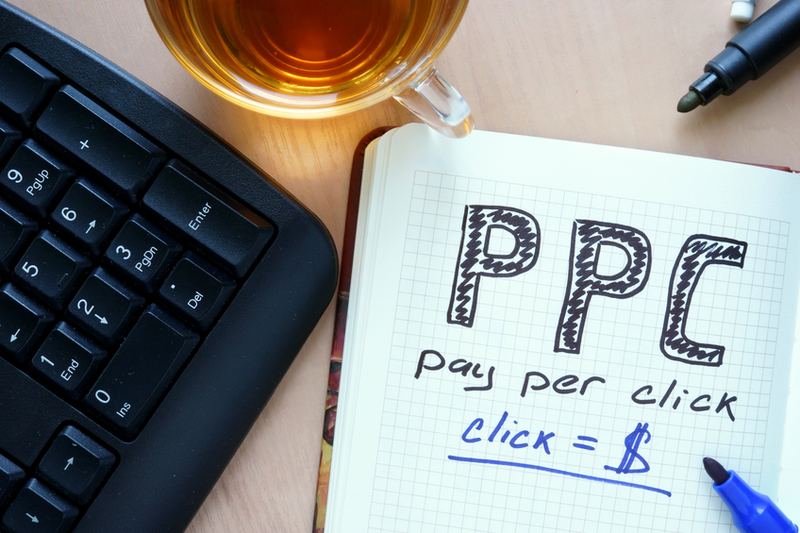 PPC for beginners can be ineffective unless steps are taken to avoid obvious pitfalls. Here are some PPC tips for newbies to help avoid the most common types of mistake. Any PPC campaign needs to begin with your or your client’s business goal as the starting point. A marketing campaign that is effective for one business may be considered ineffective for another even if they deliver the same results. Do you want increased web traffic to your web site? Do you want increased online sales? 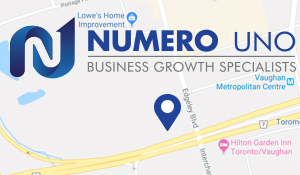 Or maybe you want an increase in actual foot traffic to your store? Choose one business goal and use that to design your campaign. They keywords you use can be vitally important for PPC campaigns: choose the research keywords that are relevant and commonly searched by your targeted demographic. It’s important to choose relevant, highly specific combinations of keywords that can be well-organized and targeted. Broad or non-specific use of keywords will lead to disorganized and ineffective ads. Your ad copy is also important, and creating successful ads involves more than using relevant keywords. It’s important to create ad copy that will be relevant to search engine users. For instance, search engine users are often looking for an answer to a question, so use your ad copy to provide one to them. Of course, this necessitates that your ad appears for the relevant searches and queries. Even if you have the best PPC campaign, it can all be for naught if your landing page is confusing, unprofessional, or flawed. When people click on your ad, they will be directed to your landing page. If there is something amiss or poor with your web site’s landing page, they may immediately turn away. Not only do you lose a potential customer, but— since they clicked on your ad— you end up paying for them as well. Google AdWords assigns a Quality Score to each of its marketers, determining how relevant keywords, ads, and landing pages are to users’ searches. Ads with poor scores are considered more ineffective, more costly, and less likely to show up in searches. It’s important to improve your ad campaign’s score, ensuring relevancy and consistency among both your ads and landing page. Google AdWords releases monthly updates and new features for its marketers. These are designed to make your marketing more effective and to give you more tools, functionality, and— ultimately— results. If you are not keeping up to date on new features, then you are losing an edge compared to your competitors. Bidding can be crucial for PPC campaigns. When you bid too little on keywords, then your ad might not be seen by the Internet users. Allocate more of your bidding budget towards keywords that have proven to be more profitable. Local SEO experts can help you determine an effective bidding strategy.